Kokni Vyapari Council is functioning under the aegis of Kokni Vyapari Welfare Association, and may take up causes of entrepreneur, professionals, businessmen, traders, manufacturers, suppliers and all the elements of trade and commerce, from time to time for protection of their interest and steady growth and all other lawful things as the Association may deem fit for the attainment of all or any of its aims and objectives. 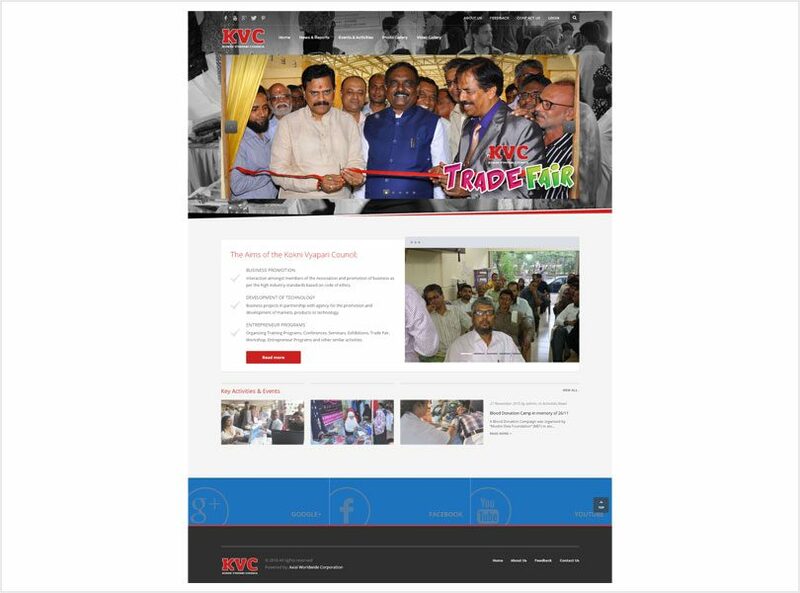 Kokni Vyapari Council also fondly known as KVC is a collection of like-minded entrepreneurs focused on business growth, personal development and community engagement. The affairs of KVC are managed by the governing council of Kokni Vyapari Welfare Association.